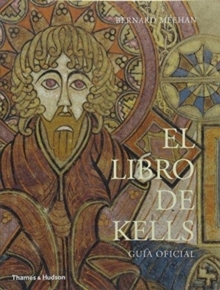 The Book of Kells, dating from about 800, is a brilliantly decorated manuscript of the four Gospels. 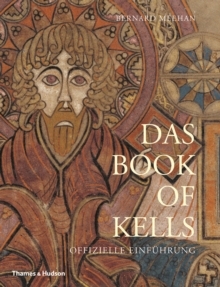 This new official guide, by the former Keeper of Manuscripts at Trinity College Library, Dublin, provides fascinating insights into the Book of Kells, revealing the astounding detail and richness of one of the greatest works of medieval art. The illustrations in the guide include reproductions of complete pages, and details that allow one to marvel at the intricacy of the decoration. 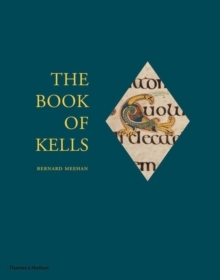 The Book of Kells is explored through its historical background; its structure; its decorative elements, including the richness of its symbols and themes; the scribes and artists who worked on the manuscript; and the tools and pigments used in its creation.